Keep your finger on the pulse of your firm. Get ultimate control over your output and profitability. Manage the workflow of your entire firm from a single platform. HowNow’s Workflow Manager gives you ultimate clarity and control over every job, so you can see exactly how your workload is tracking at any given time. Intuitive dashboards, one-click job creation, simple automation and powerful analytics help you to keep your business productive and profitable. Your firm’s best work is done when every staff member knows exactly what’s expected of them and when tasks are due. HowNow’s Workflow Manager eliminates ambiguity over each staff member’s responsibilities. So they can get on with their work, and you can have ultimate transparency over your entire firm’s output. Recurring tasks run on automatic schedules so that your practice runs efficiently and nothing falls through the cracks, ever. Gain critical insights into your business. Say goodbye to guesswork around what’s going on in your firm. With Workflow Manager, you have a clear overview of what’s done, what’s in progress, what’s planned and what’s overdue. Teams have crystal clear direction on their current and upcoming responsibilities via a personalised task list. Creating jobs is simple. Assign staff, set timelines, priorities and more with just a few clicks. Your dashboard shows a simple progress bar for every job in your firm, so you can give your business a quick health-check. Each job’s entire history is automatically recorded – view client emails, tasks, notes and activities in their central file. Slash your admin time on repetitive tasks by creating templates that fill in every job’s tasks as you like in seconds. Set visibility and access levels across different staff members and departments so client and firm data is protected. 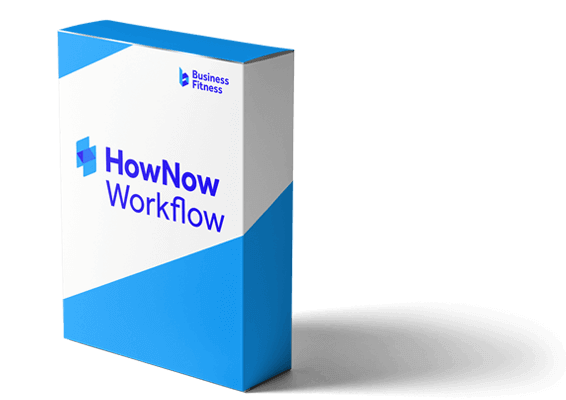 See HowNow Workflow Manager For Free. Experience first-hand how HowNow Workflow Manager will transform the way you schedule and track your firm’s output. 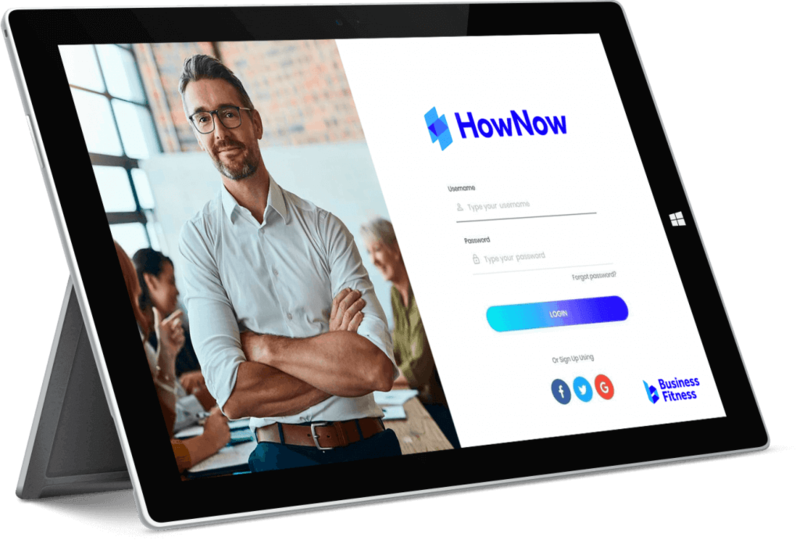 I don’t understand why an accounting firm would use anything other than HowNow – the amount of time saved more than pays for the subscription. 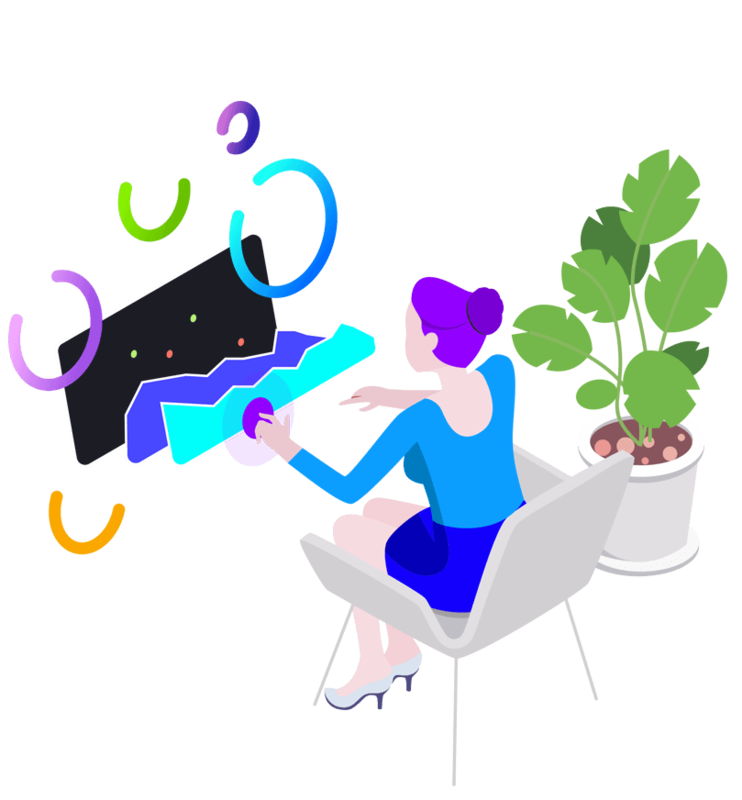 Workflow Manager gives you God-like control over everything in your firm that’s planned and in progress, so you can run your business with ultimate efficiency. *Based on 25 users. Minimum licencing and volume discounts apply. Pricing assumes existing HowNow subscription. Share information & e-sign documents in minutes with clients.